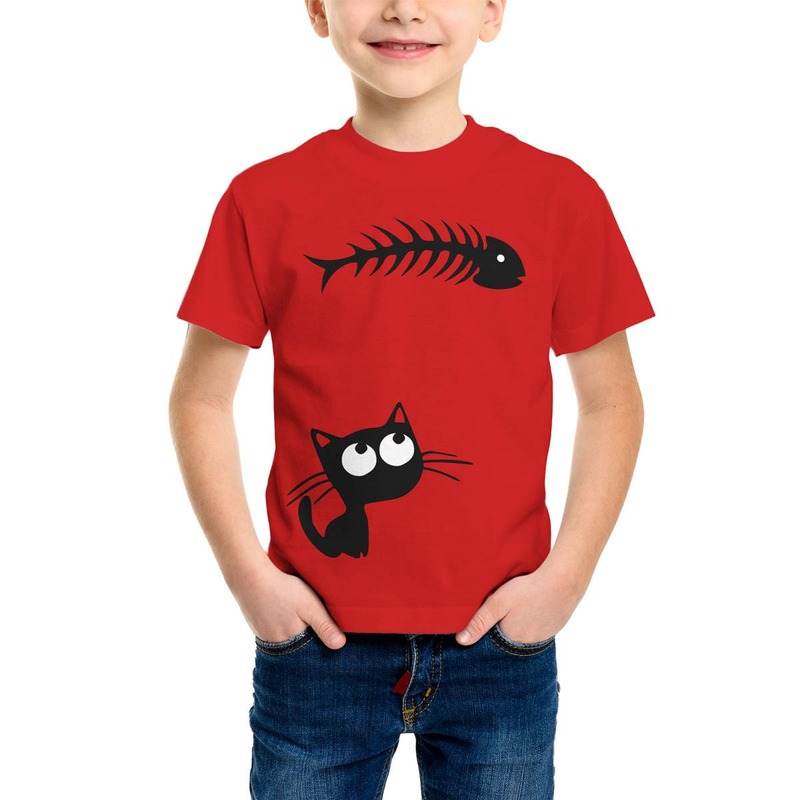 ♥ Cute kitten looking hungry for fish-bone on Kid's t-shirt! 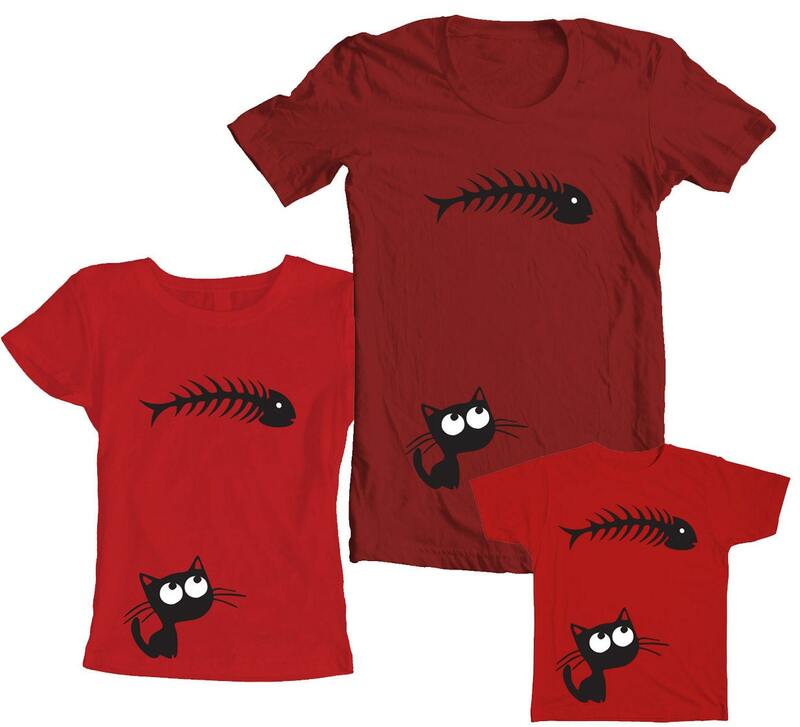 Silkscreen, hand pressed on 100% pre-shrunk cotton t-shirt with eco-friendly, water based inks. 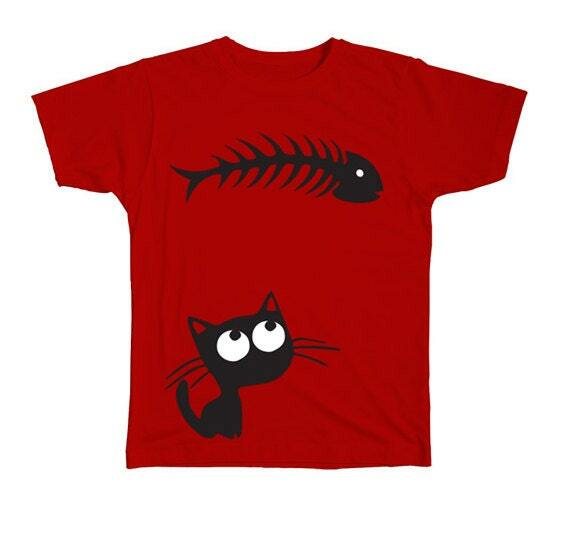 Indelible Print. For more info about shipping, refund, etc, please check "Shipping & Policies" before purchase.